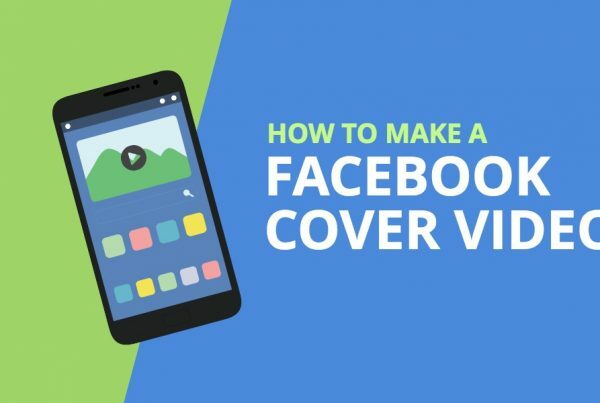 With up to 8 billion video views daily, Facebook should be on the radar of all marketers using video. The problem is that as many as 85% of those views happen with the sound turned off, meaninig much of your valuable content could be lost on viewers. Facebook videos automatically play as you scroll past them in your feed, resulting in this extraordinarily high number of views. But since most play without sound, your brilliant script, music and sound effects in those first few seconds – if not the entire video – will be lost on most viewers. Fear not, as Facebook gives you tools to help fill that silence and further engage your audience. 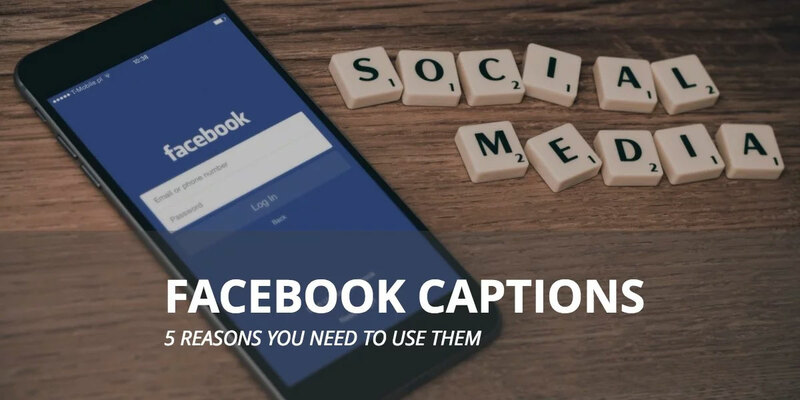 In this post, we’ll take a look at 5 reasons to use Facebook captions. Captions (or subtitles) add an overlay of text to your video that plays in time with the video’s narration or voiceover, similar to closed captioning for the hearing impaired on television, or the subtitles we’ve all seen on foreign-language DVD’s. But recent studies have shown that more that 80% of users who use captions are not hearing impaired. Captions can be a great tool for the everyday viewer, whether they’re on transit and don’t want to pull out their earphones, or checking Facebook in the office (on their lunch break, of course). Facebook’s algorithms for ranking content in a user’s News Feeds is complex, but user engagement data is a major factor in determining these rankings. Engagement data includes things like watch time and user interactions (such as clicking on an autoplaying, silent video to listen to the audio). 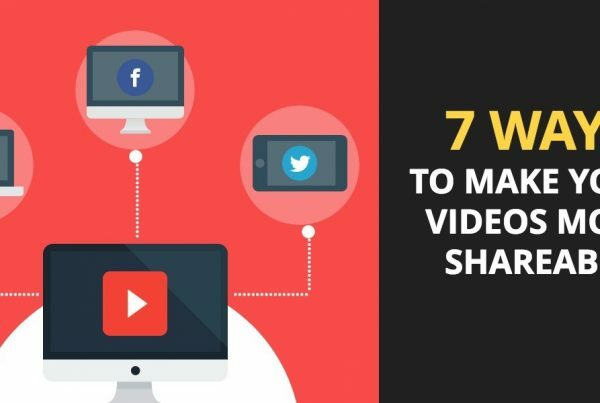 Having captions on your video greatly increases the chances of users engaging with your content in the first few seconds, thereby increasing the chances of them watching more of the video, raising your ranking in the process. Win-win-win. Any way you look at it, making your content more attractive to your audience is never a bad thing. In one study of Facebook video ads, 41% were meaningless without sound. As a content creator, you need to focus energy on removing as many barriers as possible to users accessing your videos. Additionally, a study from PLYMedia shows that viewers are 80% more likely to watch a video to completion when closed captions are available. Whether the end user is hearing impaired, or speaks a different language, captions give all users an improved experience when accessing your content. As a marketer, it’s important that you represent your product or service in the best light possible. Just as good lighting and sound, and a concise and clever script are important elements in a polished, professional marketing video, so are the little details such as captions. In short, adding captions to your videos, no matter where they appear, should become part of your standard deliverable, because while silence is golden, it could also be the reason for your poor engagement. Jonathan is COO of Basetwo Media, a video production company that helps businesses get results with video. Get monthly updates right in your inbox. Unsubscribe anytime. Basetwo Media is a video production agency based in Vancouver, BC. We help businesses get results with video.